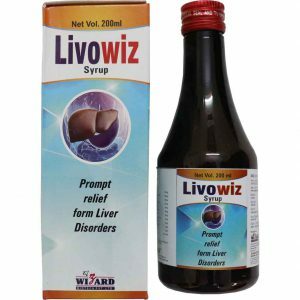 We offer a variety of food supplements and health care products that contains 100% pure ingredients for best results guaranteed. 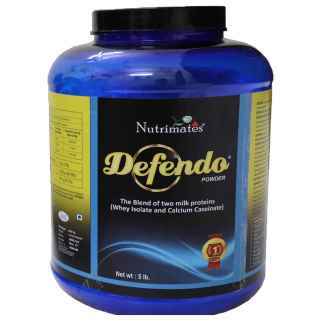 Defendo has highest digestibility and absorption, highest retention of net protein in body highest use of protein by body and safest protein for the body. 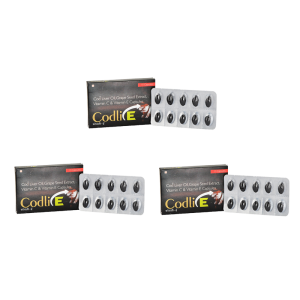 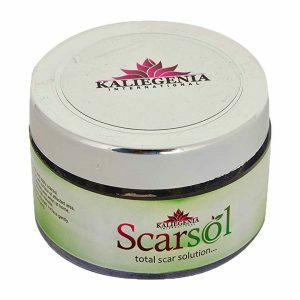 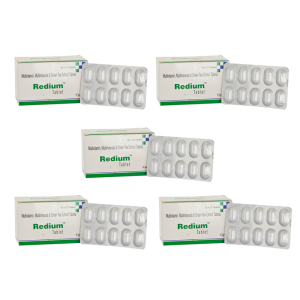 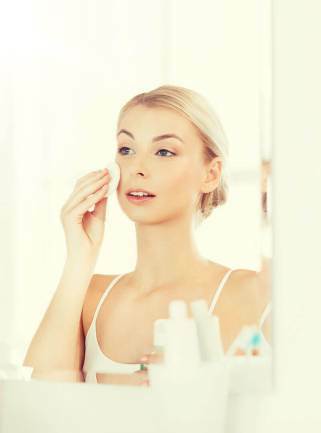 Skin care, hair care, liver care and other health care products and supplements. 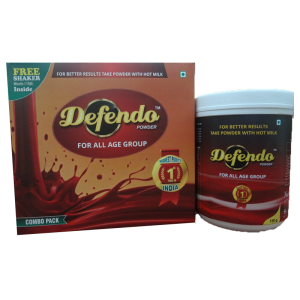 DEFENDO is 100% protein from milk protein; DEFENDO gives a missing link of high-quality protein for Indian diet and supplies all essential amino acids to protect your health and fitness. 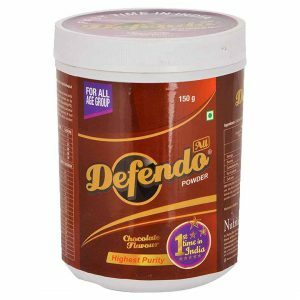 So instead of giving energy from carbohydrates (Sugar), DEFENDO gives pure protein. 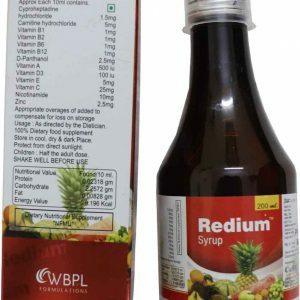 All our products are also available at best shopping site of India, Amazon. 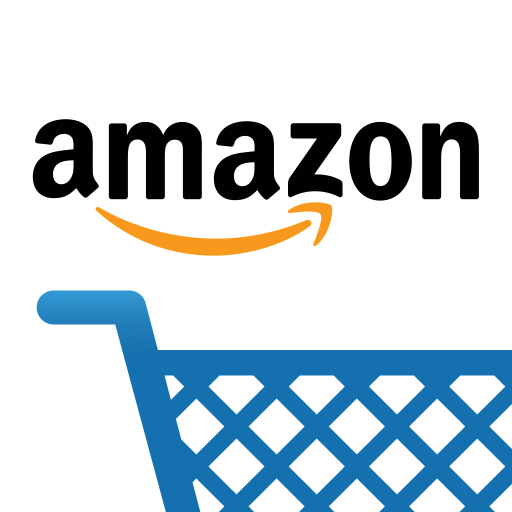 If you want, you can directly purchase the product from Amazon. 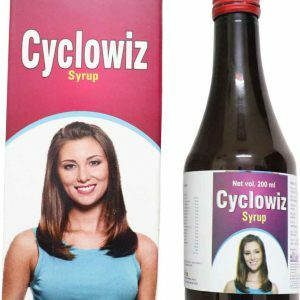 We will be happy to serve you in all the possible ways we can. 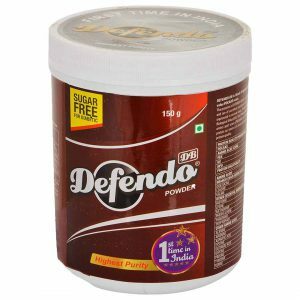 Defendo is a brand of protein supplements that has been Designed for INDIANS, to match Indian dietary habits, contains only protein no Carbohydrates (Sugar) and Fat, to give 100% protein. 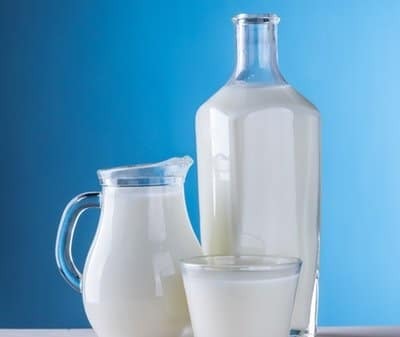 “Defendo” offers up to 94% milk protein with 100% purity. 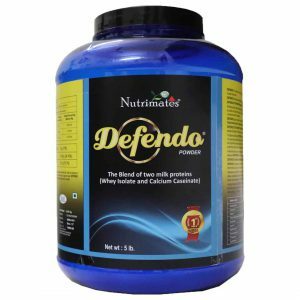 It has highest BCAAs, maximum digestibility, highest biological value (BV), utmost utilization of each dose with great results and these qualities makes Defendo the best protein supplement ever. 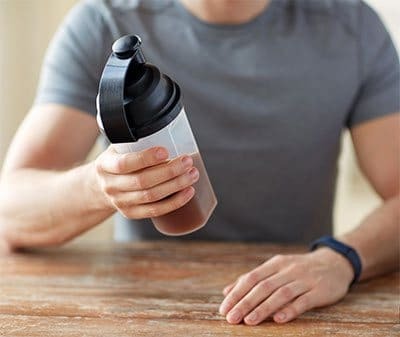 Protein is an integral part of life. 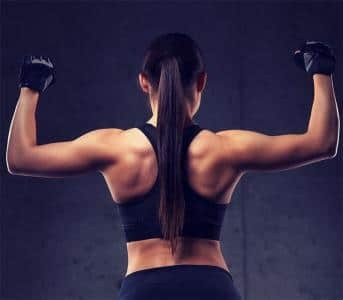 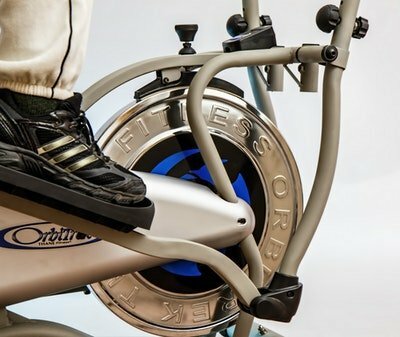 Each type of cell has different functions due to different protein activities in our body that means every cell and tissue requires protein for self-formation.